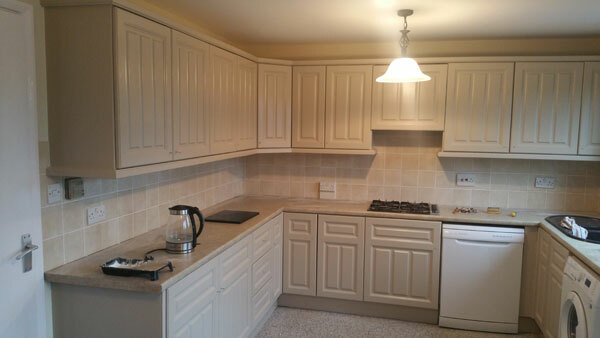 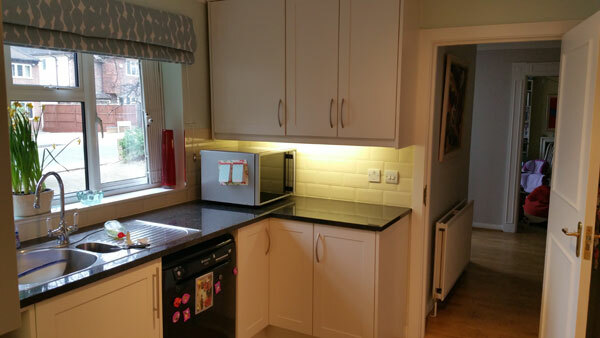 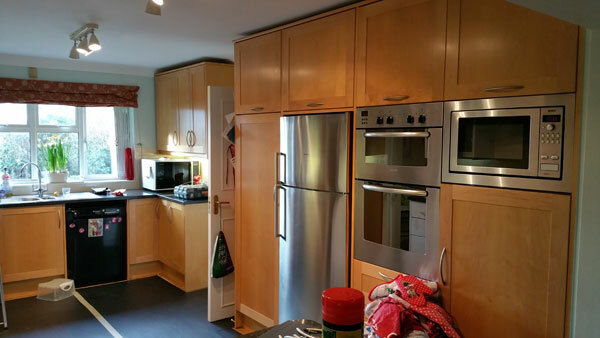 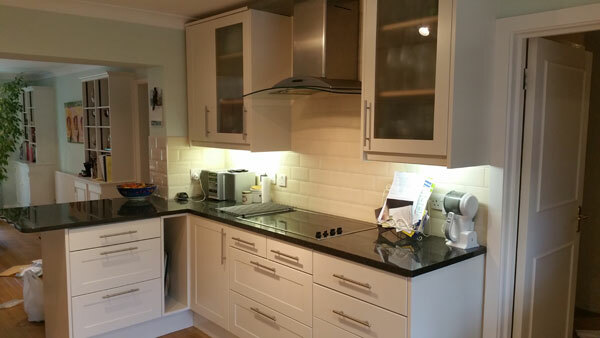 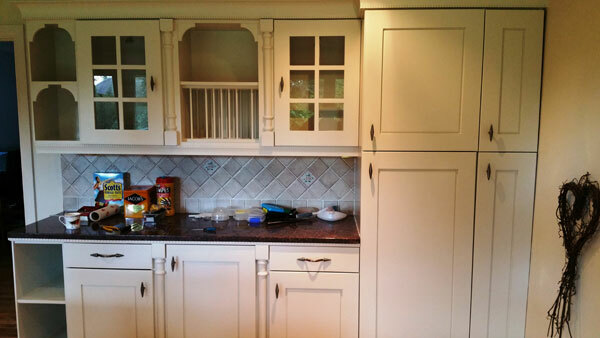 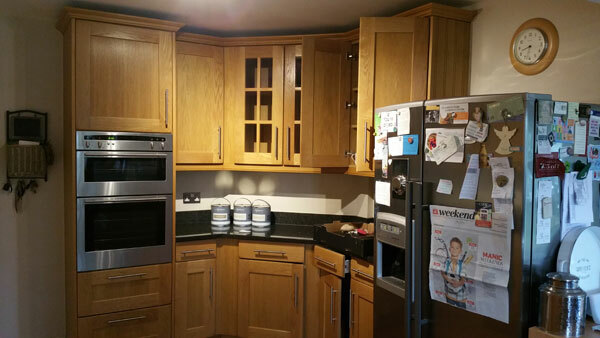 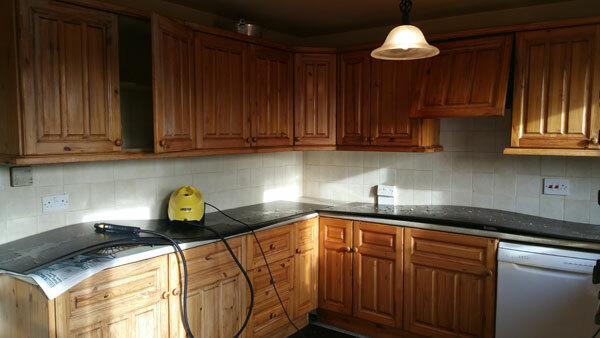 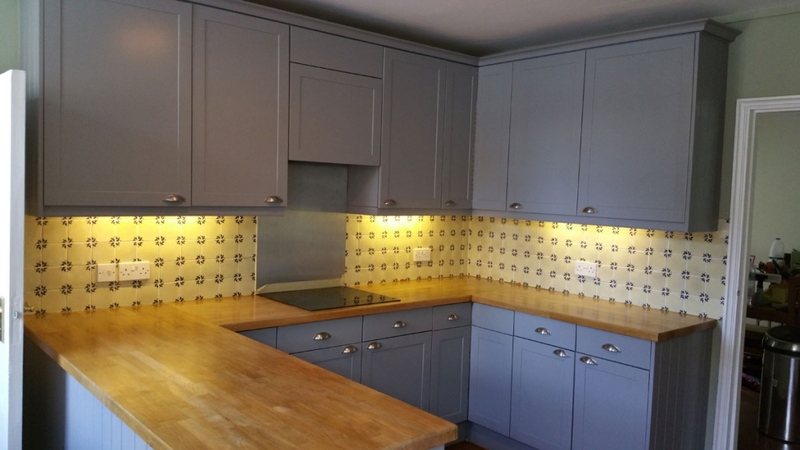 We can transform your kitchen for a fraction of the cost of replacing it. 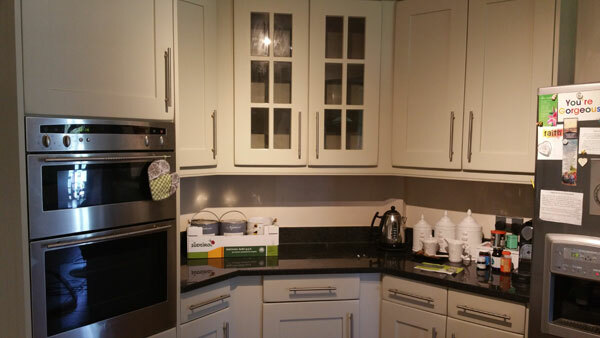 As they are painted onsite, you can still carry on as normal as we leave everything ready for use. 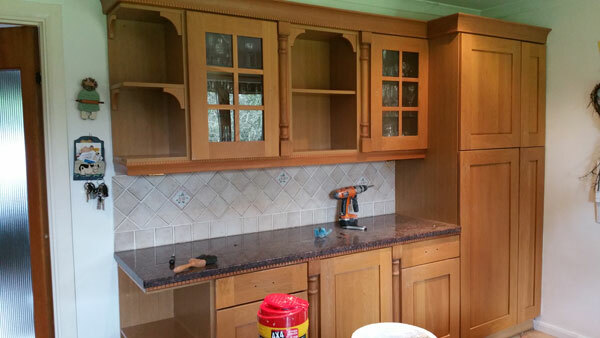 It’s a five coat system, giving a spraycoat eggshell finish. 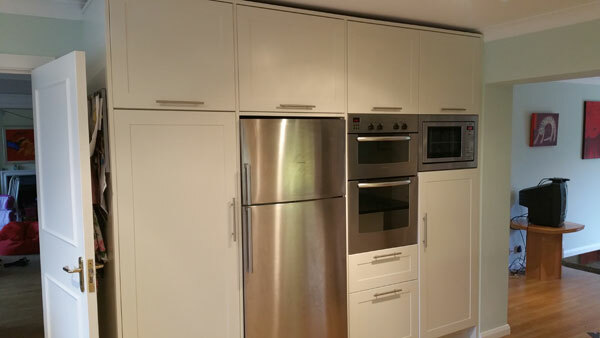 You choose whatever colour you want.